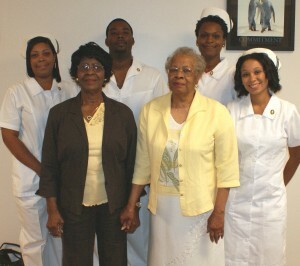 With compassion and skills, a Certified Nursing Assistant (CNA) plays a crucial role in healthcare. A Certified nursing assistant is working under the supervision of nurses to offer the best care to their patients. CNA jobs require many different responsibilities and long hours of work, but caring for patients can give great rewards that any other jobs could not offer. If you will take a closer look at CNA Job Description, you will see the great responsibilities and duties that are part of this kind of job. The role of nursing assistants cannot really be undermined because they play a crucial role in improving the lives of many people. They are responsible for helping patients meet their daily requirements in order to survive and achieve a quality life. Without their service, things will become different in a healthcare setting. Certified nursing assistants are working under the supervision of professional nurses or other licensed medical professionals as important members of their healthcare team. They are offering basic patients care to assist their patients with their daily living activities. CNAs also fulfill crucial roles in different medical communities that include nursing homes, hospitals, rehabilitation centers, medical communities, home health services, and residential care facilities. CNAs are healthcare professionals who offer indirect and direct patient care in various healthcare settings. Their position in the healthcare industry is really important because they are expected to perform pivotal roles between patients and registered nurses. They are required to evaluate the condition of their patients and help in ensuring the well-being and safety of their patients. Apart from that, they are responsible for assisting their patients when it comes to managing their daily tasks like dressing, bathing, grooming and hygiene. More than that, they offer medicine administering services especially when being directed by healthcare professionals. Certified nursing assistants who are working in private settings need to offer their clients with different sets of services apart from their regular tasks. These services may include performing shopping, accompanying their patients to recreational activities and appointments, and preparing their meals. They have to develop a good rapport and relationship with their patients. At times, they are also offering their patients with an emotional support. They also talk to them through their physical and emotional painful times and also offer support to families. What Can You See in a CNA Job Description? A CNA Job Description tends to include a wide variety of various tasks that may actually change on a day-to-day basis because of the changing needs and concerns of those patients who are under their care. If you are a Certified Nursing Assistant and you will use a CNA job description for resume, you need to fully understand your role and duties as a part of a healthcare provider team. You also need to be updated of the actual job description that may be used by your local employer. A CNA resume also serves as an informational guide with regards to the nature of your work as a nurse assistant. This will also contain some valuable information about your employer’s expectations. Such job description also applies the nature of your clinical experience. To help you better understand the key role of CNA, there are some valuable job objectives that you can expect to be performed by a Certified Nursing Assistant. Educate their patients on range-of-motion stretches and exercises to improve the functioning of their body and relieve pain with chronic condition. Transfer and reposition patients from their beds to walkers, wheelchairs or some other mobile equipment. Set up some medical equipment and help nurses and medical professionals with various medical procedures. Offer first aid to their patients if there is an emergency or sudden change in the health condition of their patients. Conduct regular checkups and note the sugar levels of patients. The list of CNA job description in hospital is actually endless as many patients might always need anything, and it is the job of CNAs to meet all their needs, but within the limitations being set by the protocols of the healthcare facility. These nursing assistants also make the duty of nurses and some other healthcare professionals easier and simpler because they also possess a complete information about patient care. With their assistance, registered nurses can also manage their patients more effectively. With the enumeration of CNA Job Description, it is hoped that every individual will have a better understanding of the career profile of a Certified Nursing Assistant. It is of note that Certified Nursing assistants play a crucial role in the lives of patients especially during their time within a healthcare facility. With the great roles of these nursing assistants, it is still difficult to determine their exact CNA salary since there are various healthcare settings where they can work in. What matters most is that their salary would suffice the great services that they are able to provide to their patients. 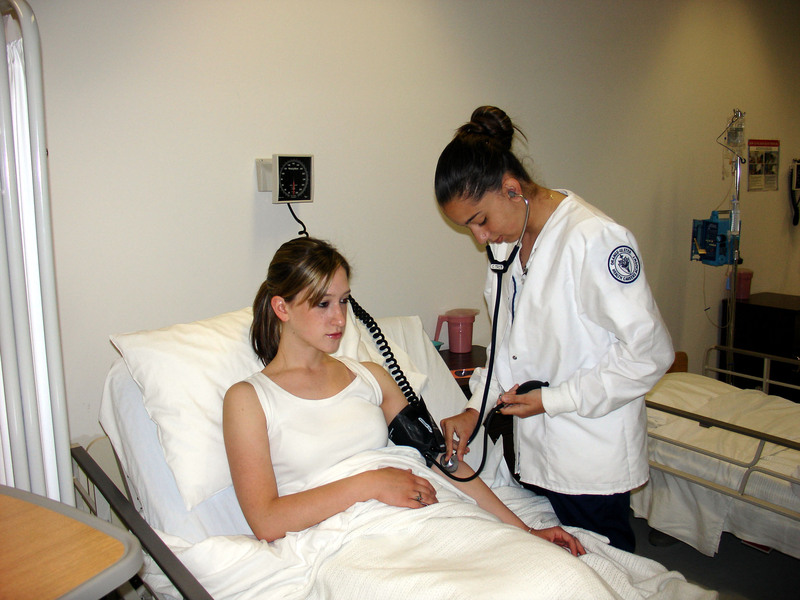 Certified Nursing Assistants are working with compassion, love, commitment and knowledge. They are working closely with registered nurses and other medical professionals to assist their patients with their daily needs. Having a better understanding of CNA Job Description will help anyone realize how tough yet exciting their job can be. These nursing assistants are not only helping their supervisors with their job, but also helping individuals increase the quality of their life.